Painting for “A Rouges Gallery”: My Solo Show at Mondo Gallery in Austin, Tx. Aug 23rd – September 14th. 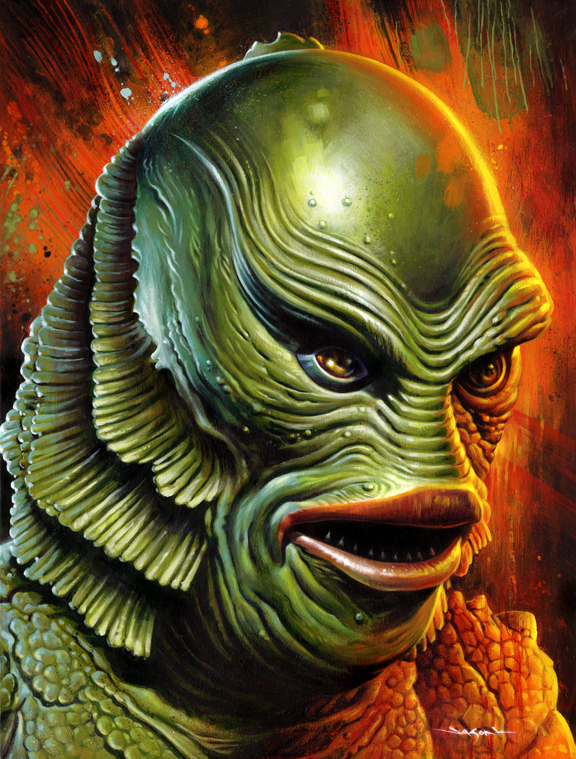 It’s not often that Famous Monsters finds an artist that can do what Basil Gogos did for the original FM run. Edmiston Certainly comes as close to it as anyone we have worked with can.